Now I know what you’re thinking: Cheese Plates are easy. Put some cheese on a plate and BOOM! 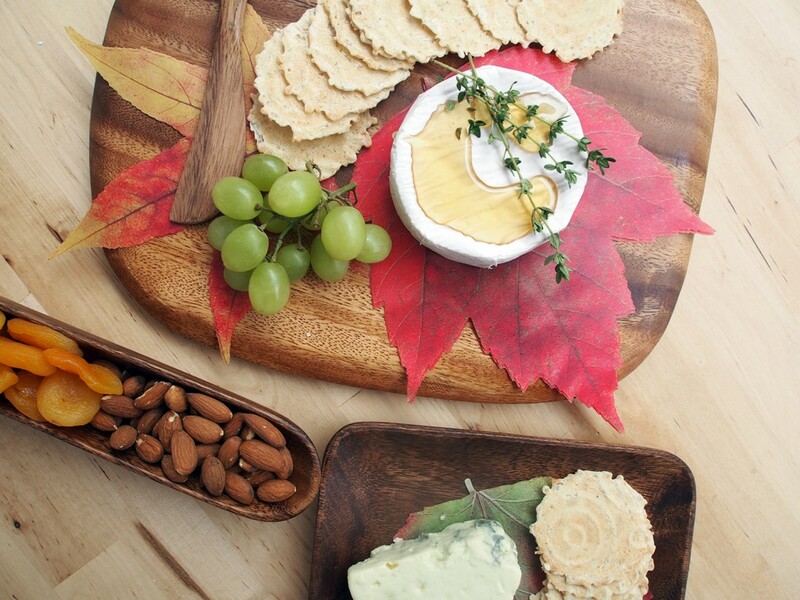 But really, a beautiful cheese plate makes an easy party appetizer or even a simple dinner. I love arranging cheese platters for dinner parties or large gatherings because with a little planning and a teeny bit of work, you’ve got a crowd pleasing appetizer folks can nosh on while you’re still frantically cooking dinner, mopping up spills, and trying to frost a cake…or maybe that’s just my dinner parties. I always try to over-achieve. Here’s how to assemble the perfect cheese plate in 8 easy steps. Believe me, it’s insanely easy. Pita Chips and Hummus are snacks I can actually eat every day, all year round, and never get bored. However, I find myself making hummus the most in the summer – I just whip up a big batch on Sunday and bring it to work for snack (in jars with carrot sticks), use instead of mayo on sandwiches, and serve it plated elegantly when guests come over. 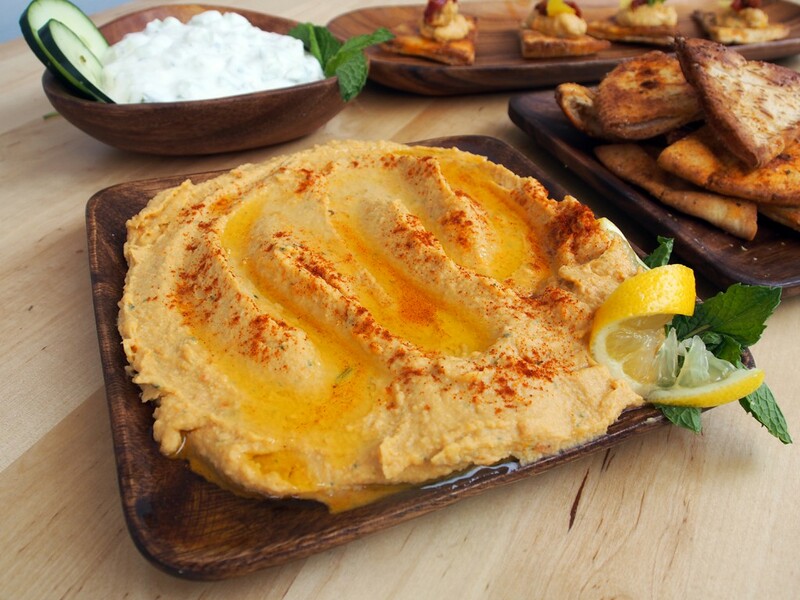 Making hummus from scratch is super-easy, and I love having a healthy, protein-rich treat I can grab and go whenever I’m hungry.